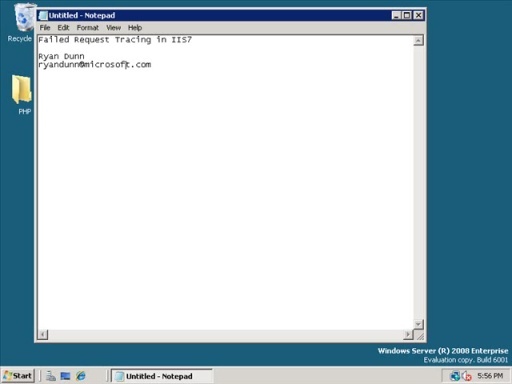 In this screencast, we configure our IIS7 server for remote administration and delegation. The remote administration service in IIS7 is a new and powerful feature that allows us to connect securely to our remote IIS server using a firewall-friendly SSL connection. Additionally, we can choose to use traditional Windows accounts for authentication or choose the new IIS Manager user accounts instead. 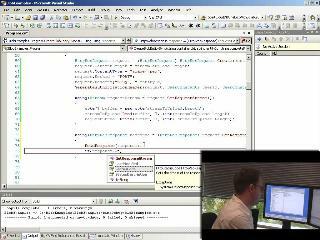 We will walk through the steps you must perform as the IIS administrator as well as the experience for a remote administrator using delegated features.